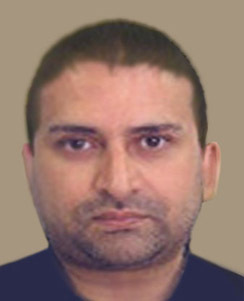 Scotland’s wealthiest VAT fraud suspect, Imran Hussain, is looking for a deal to get back to his homeland. He was allegedly involved in a scam according to HRMC investigators where he siphoned of GBP 300 million of tax payer’s money. Hussain is desperate to get back to Glasgow despite living a high life in Dubai. He is looking for a bargain where he does not lose all that he had accumulated with a verdict of 20 years behind bars. It is rumored to be a case of partnerships gone sour in companies that were later on alleged to be fake and nonfunctional, but nothing concrete had come out so far. Imran Hussain did not just focus on £300 million VAT fraud but also planned and played a role in the infamous carousel fraud of £3.0 billion. So far the investigations are in process and the factual findings are still awaited.